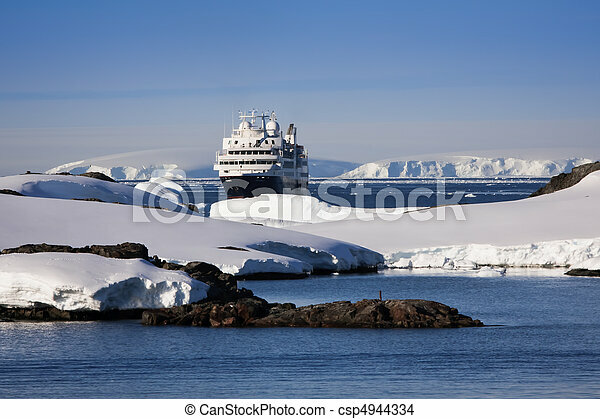 Cruise ship in antarctica. 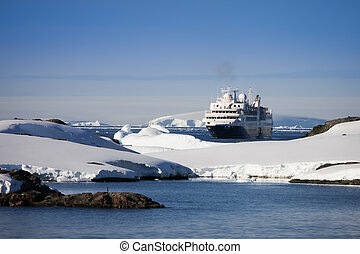 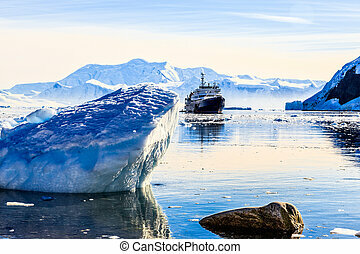 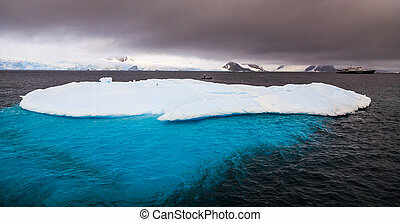 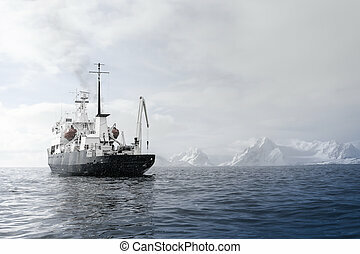 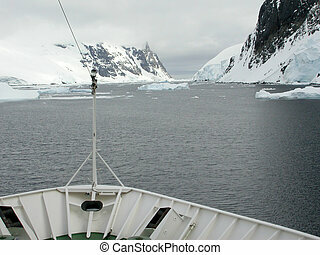 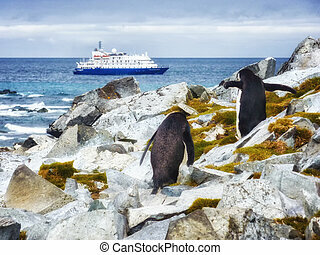 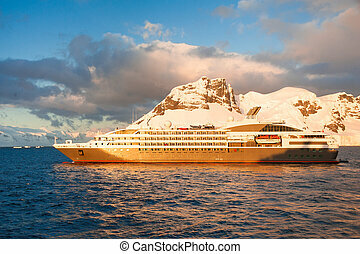 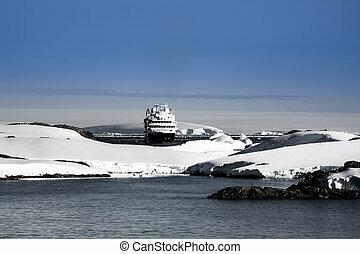 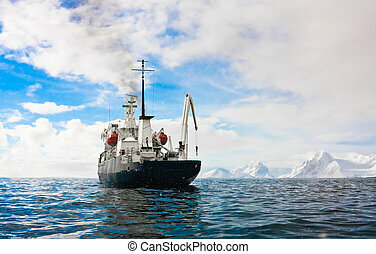 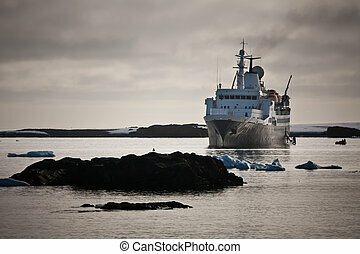 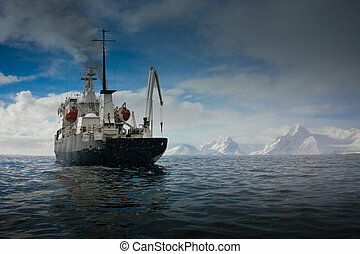 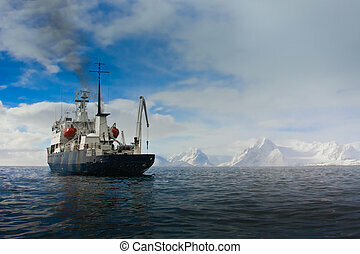 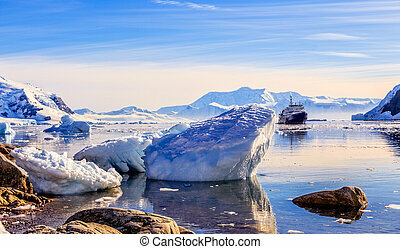 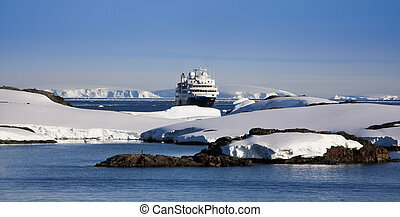 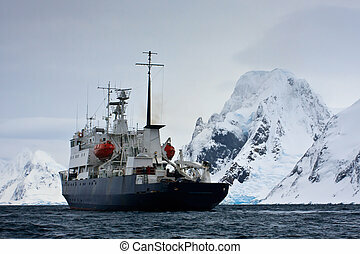 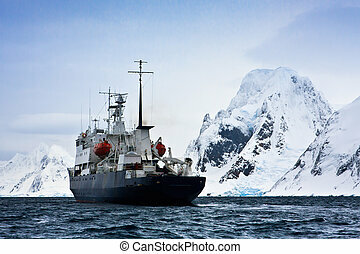 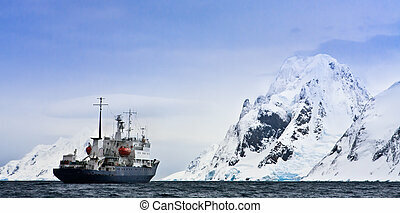 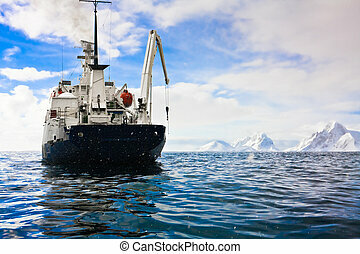 Big cruise ship in antarctic waters. 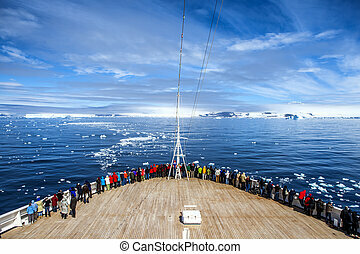 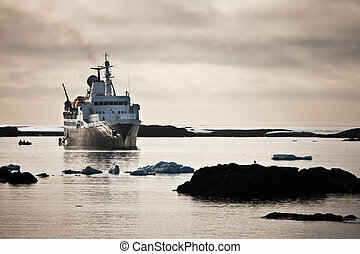 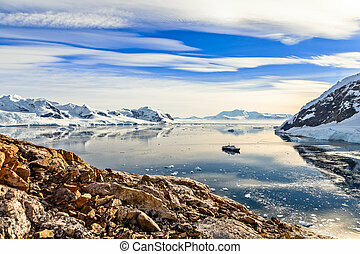 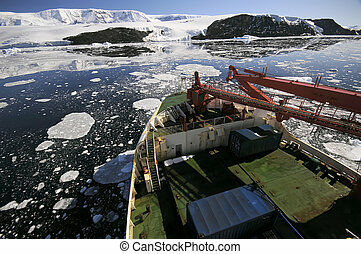 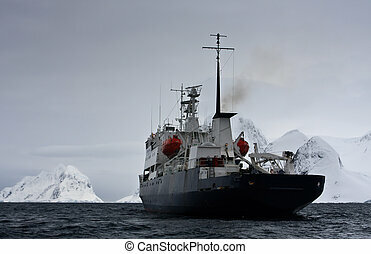 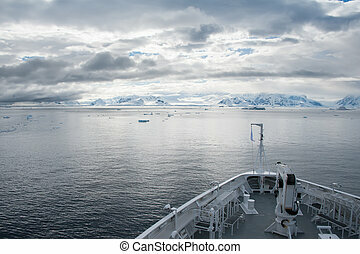 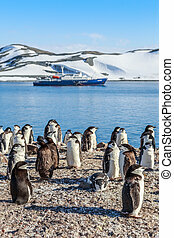 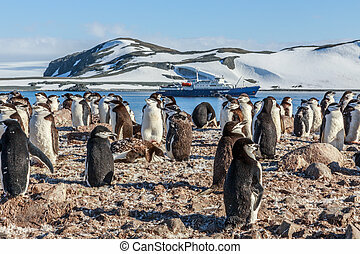 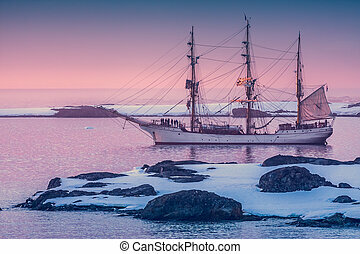 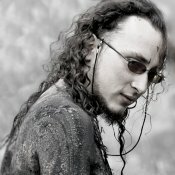 This shot was made during expedition to Antarctica in January 2012.